CONTEST: Free Tickets to See ABUNDANT ACREAGE AVAILABLE!!! 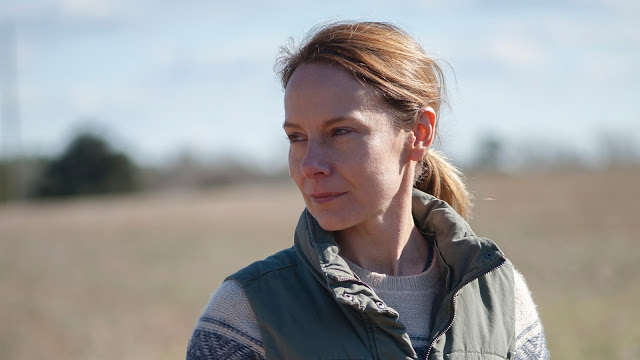 The fine folks over at Cinema Village have offered guest passes for two, complimentary popcorn, and free drinks for a screening of ABUNDANT ACREAGE AVAILABLE. All you need to do is follow Cinema Village on Twitter and ABUNDANT ACREAGE AVAILABLE on Twitter, and RT our pinned Tweet to be entered. Not too much to ask for a night out on us!!! ABUNDANT ACREAGE AVAILABLE is produced by Martin Scorcese and director/writer Angus MacLachlan's follow up to the brilliant 2014 romantic comedy GOODBYE TO ALL THAT. His latest film is about a middle-aged brother and sister, who after their father dies, wrestle with legacy and ownership when three brothers, whose family farmed the land for generations, return after 50 years.